Ah, Grand Theft Auto IV, how the mighty have fallen. We remember when you used to be a PC stalwart, saving your truly definitive experiences for those who would take the time to tweak, mod and adjust you to their own personal view of perfection. Unfortunately, as is evident from your inclusion in this list, we also remember the time you made Joe threaten to beat the development team like a flock of red-headed stepchildren. And that was only last week. 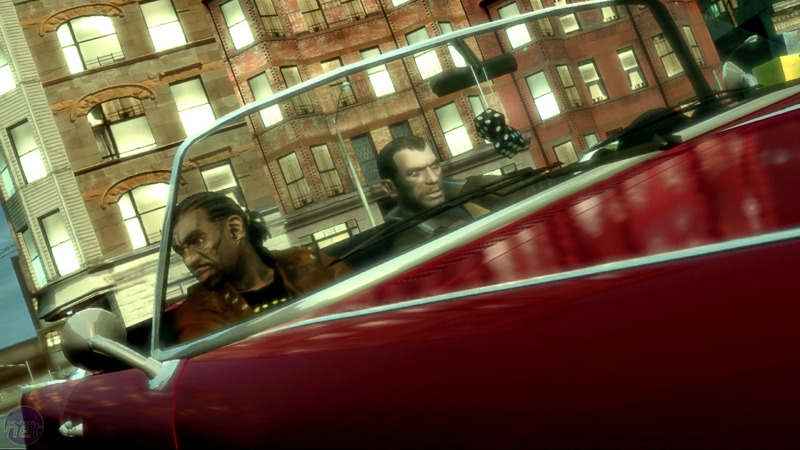 Grand Theft Auto IV is perhaps a controversial choice in this list we know, especially as the game is actually quite good once you get down into it, but the reality is that the convoluted restrictions Rockstar and Microsoft have placed on the game mean that its presence here is utterly justified in our opinion. The game is so massive and well known now that we probably don’t have to give an overview of the story or the gameplay – it’s become de rigeur. 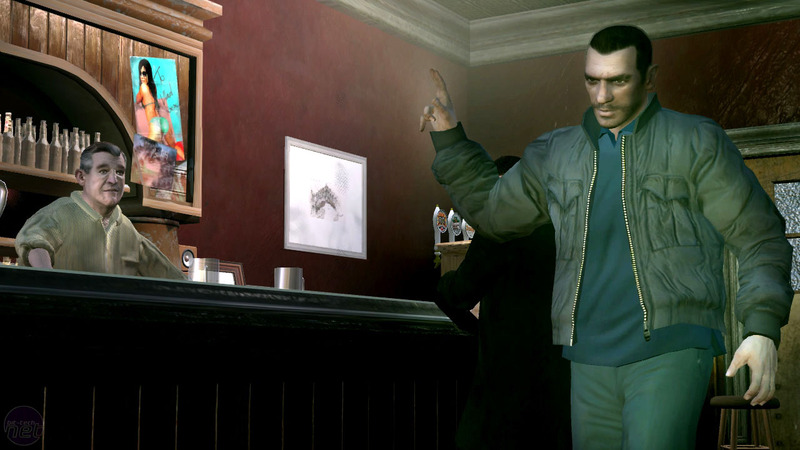 Grand Theft Auto IV adds a few new and interesting things to the game world, such as the pressure to maintain personal relationships with NPCs and the option to get involved in minigames, but essentially it’s the same game as always. It’s about blowing things up with a rocket launcher and getting as many police chasing you as you can – and it’s fantastic. What ruins it all however is the extra bloatware and fluff that Rockstar and Microsoft have added on – whether out of a misguided effort to improve the game or a deliberate attempt to cause nervous breakdowns in games journalists, we aren’t sure. It starts off with the Rockstar Social Club, which is a mandatory install for you to even run the game and is essentially an online Grand Theft Auto IV community that shares videos, tips and so on. Rockstar Social Club is running all the time though – not just when the game is started. Unless explicitly searched for and disabled the app will just sit on your System Tray, hogging resources. Next to this is Microsoft’s Games for Windows Live system, which is basically the PC version of Xbox Live, but more gimped than a man bound in duct tape and lipstick. It tracks achievements, playtime and all other sorts of statistics valuable to Microsoft’s marketing department. Oh, and you’ll also need to create an account for it and log in every time you play or you won’t be able to save your game. At the same time, there’s also the standard set of DRM and copy protections, including a serial key and an automatic release date check. If any one of these fails, or if you can’t log into Games For Windows, or don’t want to sit through a lengthy update process every few days, then you won’t be able to play the game properly. The obvious solution is just to trim down some of these added-on apps, weeding things down or incorporating everything into one system. It’s not that we mind that there’s a separate program included with the game – it’s that there’s so many of them working for so little benefit. Unfortunately though, even when these bloatwares are done away with the game still isn’t flawless. The games performance is frequently flaky and lacklustre, mainly because Rockstar has beefed up the graphics for the next-generation of PC hardware – something which jeopardises the experience of everyone who has it now. Cut Rockstar Social Club out of the game, let us save our progress without logging in, build a game that’ll run well on PCs and don’t sabotage your most dedicated audience with the insinuation that they are all torrenting losers and Grand Theft Auto IV will improve dramatically. You hear us, Rockstar? 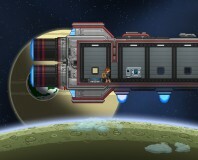 We take a look at the beta of this vast, space exploration game. Which were your favourite games of this year? Let us know by casting your votes! 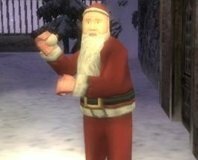 Why are there no Christmas Games? 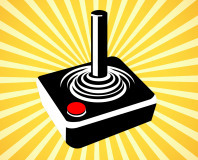 What does Christmas mean to gamers like us? Find out in our holiday retrospective.